Patients may receive savings off their private or commercial health insurance deductible, co-pay and co-insurance for SIMPONI® medication costs. Before the calendar year ends, patients will receive information on eligibility requirements to ensure continued benefit in the program. *$20,000 maximum program benefit per calendar year. Not valid for patients using Medicare or Medicaid. 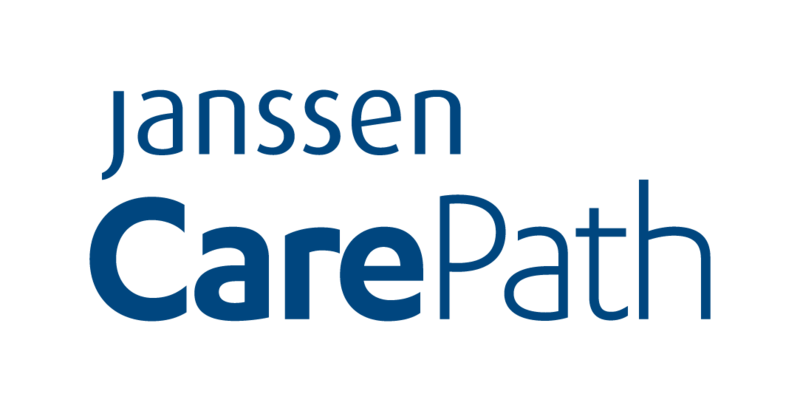 See eligibility requirements at JanssenCarePath.com. Even after you’ve trained your patients to give themselves an injection of SIMPONI®, they may still have questions. Janssen Nurse Support can help answer their questions about giving themselves an injection at home with the SmartJect® autoinjector or prefilled syringe, preparing their injection site prior to self-injecting, and properly disposing of their used SmartJect® autoinjector or used syringe. Contains training tools and useful information to help get your patients off to a good start with SIMPONI®. Need patient resources now? Download here for an educational brochure for your SIMPONI® patients. Click here for Spanish. Holds the SmartJect® autoinjector or prefilled syringe to keep medication cold and protected from light when your patients are on the go. Also included is the Travel Advisory Card that informs gate security the SIMPONI® medication is prescribed for therapeutic use so patients can carry it on board. Safe Returns® is a simple, safe, and convenient way for your patients to dispose of their used injection devices, at no additional cost. When they sign up, they’ll receive a Safe Returns® plastic disposal container in the mail, along with simple mail-back instructions.